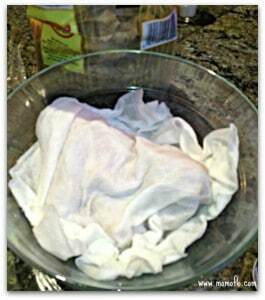 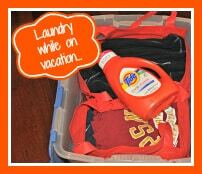 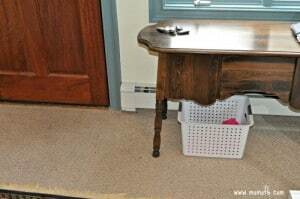 Simple Solutions for Dirty Clothes! 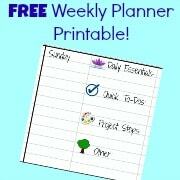 Free Weekly Planner Printable- To Help You Master Your Time! 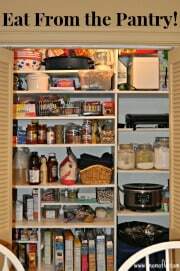 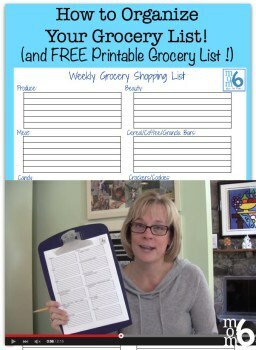 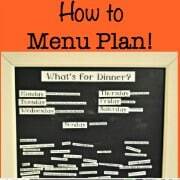 Stretch Your Food Budget: Eat From The Pantry! 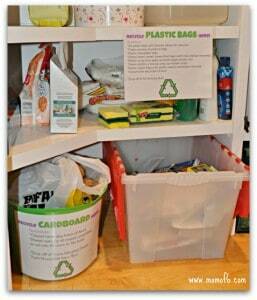 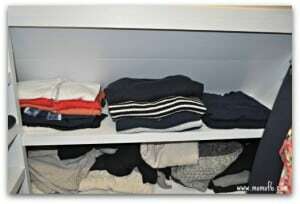 How to Clean Your Closet- One Shelf at a Time! 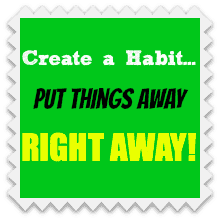 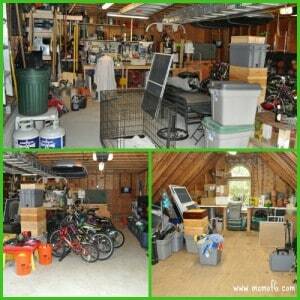 Create a Habit of Putting Things Away- Right Away! 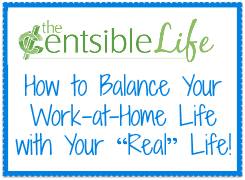 How To Balance Your Work-At-Home Life with Your “Real” Life! 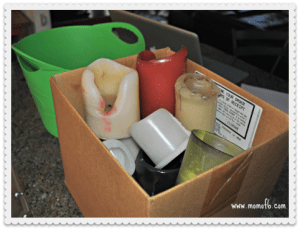 New Year’s Resolution…. 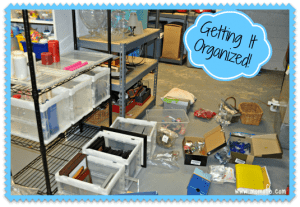 Organize My Home Decorating Supplies! 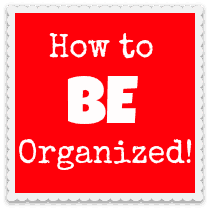 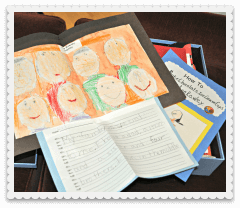 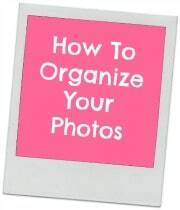 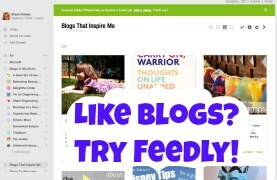 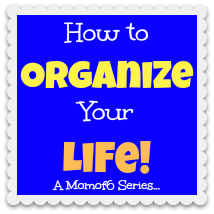 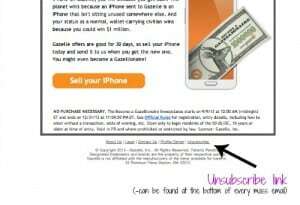 Get Your Life Organized Boot Camp- Wrap Up!